^ Armitage-Smith, Sydney. 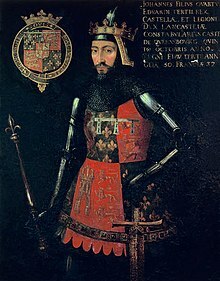 John of Gaunt, King of Castile and Leon, Duke of Aquitaine and Lancaster, Earl of Derby, Lincoln, and Leicester, Seneschal of England. London: Constable. 1904.